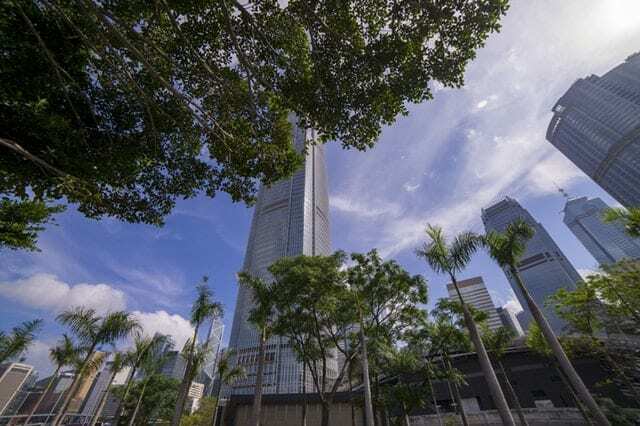 The Hong Kong government is prioritizing the development of innovation and technology and the promotion of smart city construction this year, according to Hong Kong’s Secretary for Innovation and Technology Raymond Yang. In a speech at the opening ceremony of the Smart City Journey Conference last January 10, which was published in the Office of the Government Chief Information Officer (OGCIO) website, he said the goal is to to improve urban management, enhance quality of life, and the competitiveness of Hong Kong. “After the release of the "Hong Kong Smart City Blueprint" in December, the government is conducting more than 70 smart city initiatives at full speed, covering "Smart Travel", "Smart Life", "Smart Environment" and "Smart Citizen,” Yang said in Chinese. These initiatives include many infrastructure projects such as digital personal identity (eID), smart lampposts, open government data, upgrading government public cloud services, and building new big data analytics platforms. The Hong Kong government released the Smart City Blueprint in December 2017, which outlines the development plans for the next five years. Among the projects lined up for completion include the installation of traffic detectors to provide real-time traffic information, installing new on-street parking meters to support multiple payment systems, facilitating trials of autonomous vehicles, using remote sensing devices to monitor air pollution and cleanliness of public places, and implementing multi-functional smart lampposts pilot scheme to facilitate collection of real-time city data. Developing Hong Kong into a smart city is a logical next step for the special administrative region as it has first class telecommunications network with broadband speeds and penetration rates among the highest in the world. At the time the blueprint was launched, Hong Kong has a household broadband penetration rate of 92.5 percent, mobile subscriber penetration rate of 242.5 percent and over 20,000 free Wi-Fi hotspots. Yang mentioned in his speech that Hong Kong Chief Executive Carrie Lang had proposed a grant of $500 million in the 2018 Policy Address to hold the Urban Science and Technology Challenge every year for the next five years. The goal is to encourage the community to solve problems related to the life of the people. Although Yang didn't outline all the 70 ongoing smart city-related projects this year, he said that the OGCIO will set up the Smart Government Innovation Laboratory in April this year.